Providing DNA and protein testing services to support forensics, biomedical research, proteomics, and genomics since 2004.
research, proteomics, and genomics since 2004. 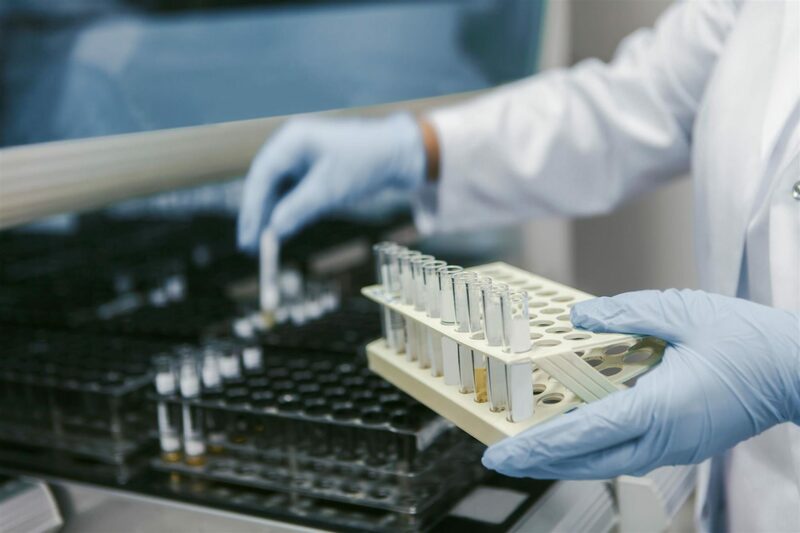 Established in 2004 by accomplished scientists with wide ranging academic and industry experience, ITSI-Biosciences LLC provides DNA and protein testing services to support forensics, biomedical research, proteomics and genomics. We support government agencies such as the Department of Justice, Food And Drug Administration, National Institutes of Health, United States Department of Agriculture, Department of Energy and Department of Defence as well as Pharmaceutical Companies and Universities. 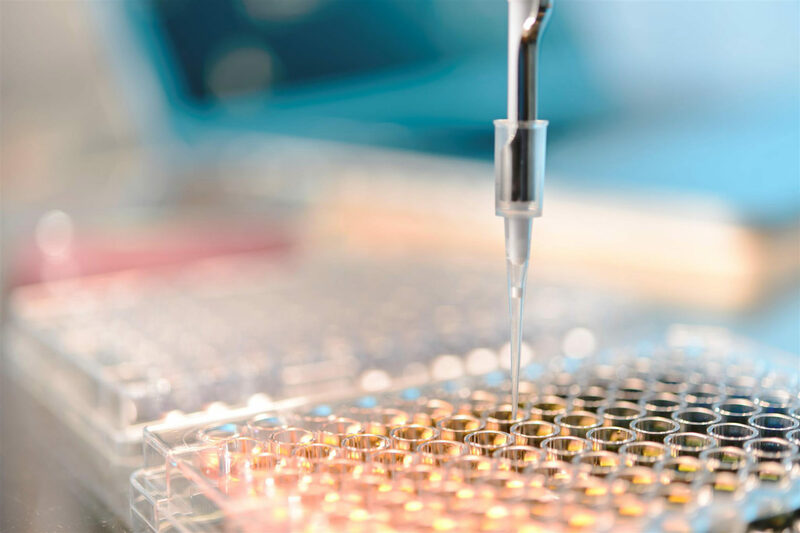 With 40+ years of combined experience and available state-of-the-art technologies, we can extract DNA and protein from the most difficult human and non-human specimens and analyze the DNA and proteins in the most comprehensive way currently possible. 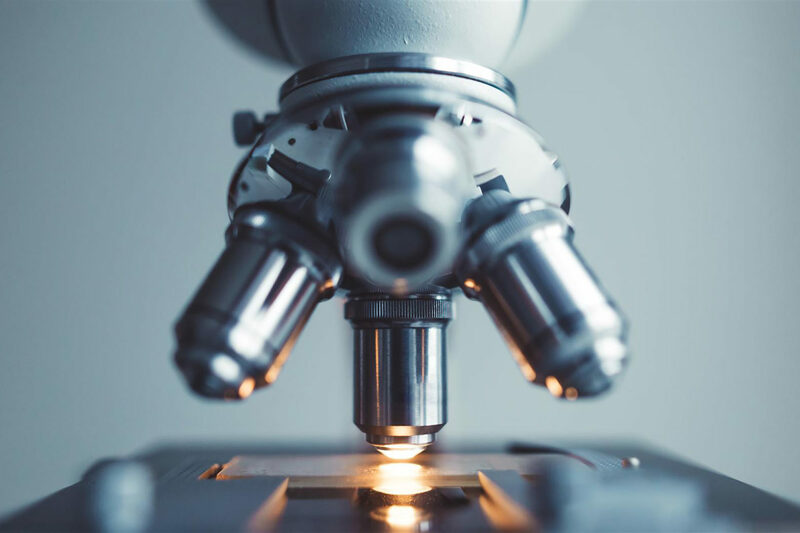 By offering testing at the DNA and protein levels our forensic science division can individualize a tissue specimen or biological stain and unambiguously identify the source of the stain. We adhere to international best practices and quality assurance standards that enable us to provide accurate, reliable and reproducible results at a competitive price and turnaround time.